Quote by John Galliano: The joy of dressing is an art. Citat de John Galliano: Bucuria de a te îmbrăca frumos e o artă. 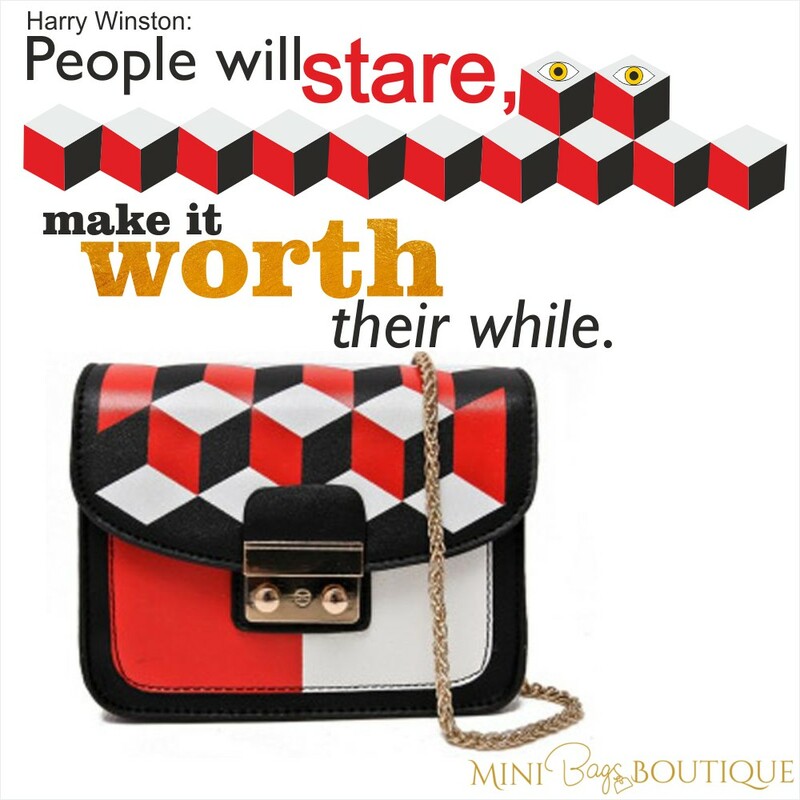 Quote by Harry Winston: People will stare, make it worth their while. Oamenii se vor uita, dă-le ceva valoros să vadă.